elcome to the design world of Girari furniture, where respect for the environment is in harmony with high design. All our aluminum products are 98+% recycled, hand cast and hand finished in the U.S.A. 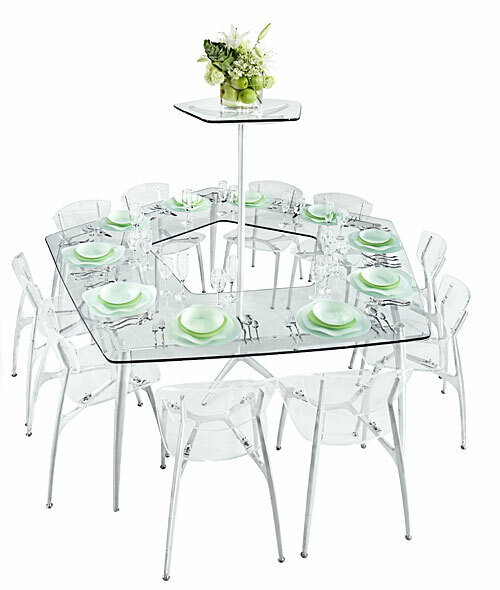 In addition, we have created sustainable versions of most of our most popular event furniture. Our Product Line of Furniture and Accessories is Available Through our Dealers or Directly From Our Factory and Includes Tables, Chairs, Stools, Benches, Desks, Bookcases, Office and Home Office Furniture, Outdoor Furniture, Vases, Bowls and Bar Accessories.